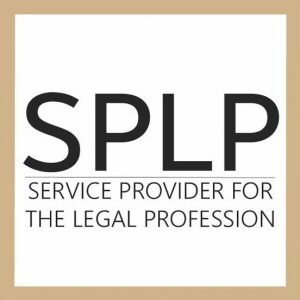 SPLP is recruiting for an international law firm with a strong focus on Private Equity, VC and Financial Regulatory work is looking for highly qualified foreign lawyers to join its newly established Malta office. 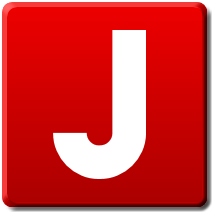 Working experience of 2-6 years in the area of M&A, Private Equity, Venture Capital or Financial Regulatory/Compliance (KYC checks etc.) is a must. Ideal candidates should be fluent in English with some knowledge of German language, be willing to travel and work in other offices of the firm and be in the top 10% of their class at top law schools. We offer a competitive salary, entrepreneurial spirit, world class mandates and a high level of autonomy. This announcement is valid until 27 of September 2018.